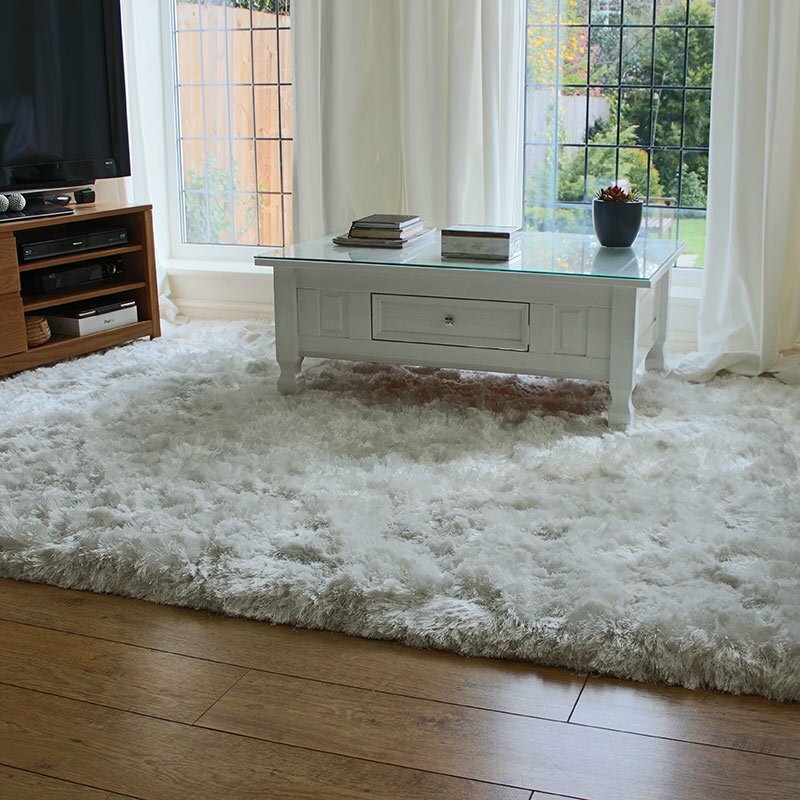 Browse our stylish collection of beige, sand, honey, mink & fawn modern rugs online, call us or see our buying guide if you don't know where to start. With a variety of shades and a large selection of contemporary up to date designs beige is a colour that simply blends well with most interiors. Modern area beige rugs can bring together large spaces, and complement smaller locations - look for a design that will either stand out or fade into the background, whichever suites your design focus. If you need to tone down the statement look but still maintain the fawn, sand, honey theme why not look at our plain beige, or pale shaggy designs.